All prices across the board, for all services, will be increasing September 1. The good news is that this reflects an increase in quality of service as I will be continuing my education, starting with studying this book. 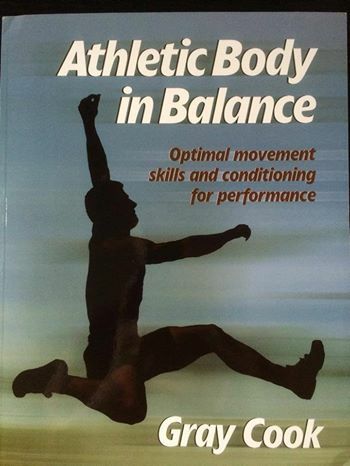 Gray Cook is known for his Functional Movement Screen so I am excited to study this. I hope to learn how to help my clients move better – more efficiently – safer – and help them to reduce pain and increase their functional strength. Wikipedia says: “Functional movements are movements based on real-world situational biomechanics. They usually involve multi-planar, multi-joint movements which place demand on the body’s core musculature and innervation.” Training with me already means that you will do functional movements in class or in training sessions – and soon they will be even better and more personalized to each client’s needs! Note that the prices on the Rates page are the new prices, effective Sep. 1 , 2014.